This is the season of love and everyone tries to express their love for their valentine. Sally wants to do so too by getting a fabulous makeover, can you help her? First of all you must change their styles and create a more matching couple because right now they don’t suit each other! Prepare them for a nice shot. Sally has been looking forward to Valentine’s day for months! That’s because she’s been preparing a lovely gift for her boyfriend. But along with the gift, she’s going to prepare a nice dinner, too! She needs to get ready for Valentine’s day first. 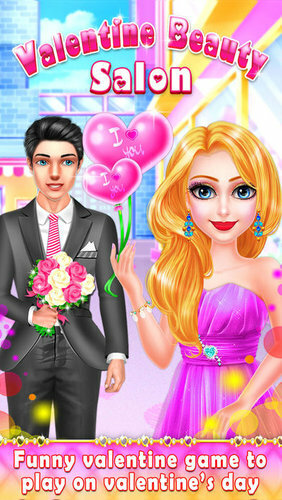 Can you do her skincare, make up and choose a chic Valentine’s day outfit for her so she looks great? Her wardrobe may give you ideas for you to get ready for Valentine’s day, too! – Treat yourself to the ultimate spa experience with soothing facial masks, cool cucumbers for your eyes, and even a steaming treatment! 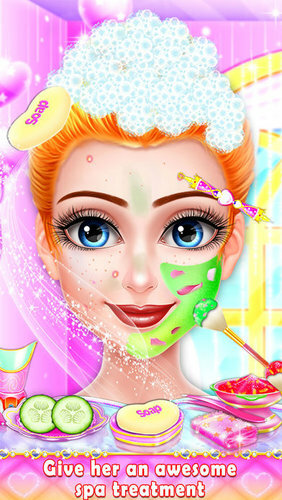 – Experiment with dozens of different makeup, lipsticks, eyes, eye-shadow, hair color and much more. – waterproof eye maskara makeup ideas. – best powder foundation cosmetics makeup. – best makeup remover and natural makeup tutorials. 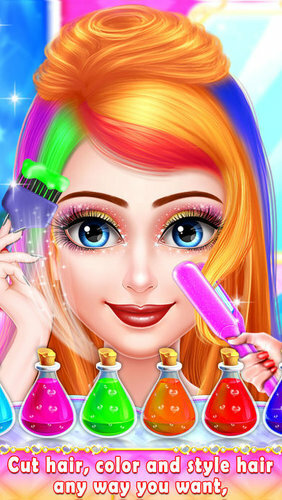 – Long lasting lipstick & become makeup artist. – Contact lenses with wide range of colours. 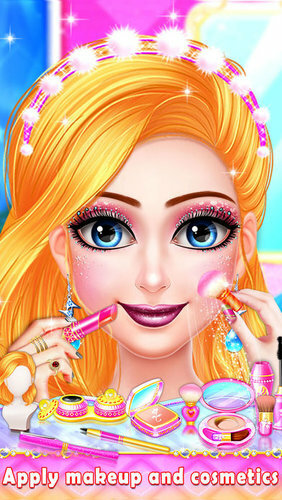 – Show off waterproof mascara and cosmetics mascara. 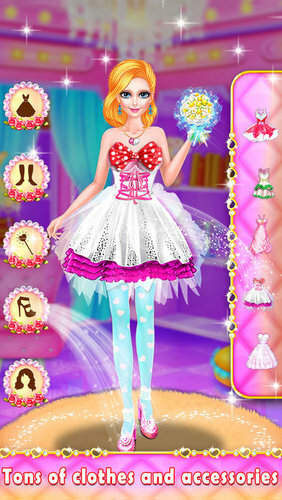 – Foundation Make-up and Dress up her in the gown of your dreams. – Best hairstyles and hair colour with no barber shop. – Play with hair like hair transplant and hair restoration. 戦国の虎Z 【無料】 戦国アバターゲーム/戦虎Z Donuts Co. Ltd.